Bethany Ross works as support to the The Kase Group’s Investment Sales Team. 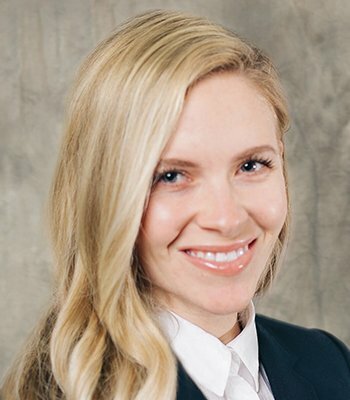 Her six years of experience in the real estate industry has been focused on commercial, and prior to joining The Kase Group, her previous position was as project manager for a commercial real estate development firm based in Austin, Texas. Ms. Ross is skilled in project feasibility, financial analysis, land selection, acquisition, construction management, stabilization, property management and disposition. She specializes in single and multi-tenant retail development, primarily for national credit tenants. Ms. Ross was born and raised in Austin, and earned her bachelor’s degree from Brigham Young University. She regularly volunteers in her local church and enjoys being active and outdoors.